3. 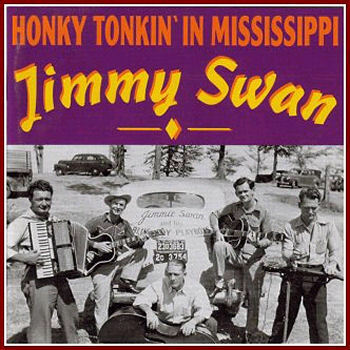 Swan, Jimmy I Love You Too Much Trumpet (Miss.) 45-177 1952/Aug.